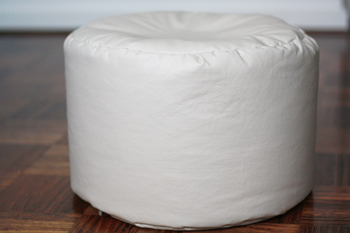 View cart “Foot Stool (filled) USA only” has been added to your cart. Download this workbook after you've attended Denis' Classic 2-hr Couples Massage Workshop. Download this workbook after you’ve attended Denis’ LIVE Classic 2-hour massage course. Inside you’ll find the techniques learned on the day including a massage routine that you can print out and have next to you, like a cheat sheet while you massage your partner.